Nothing adds credibility to a business like professionally designed stationery. 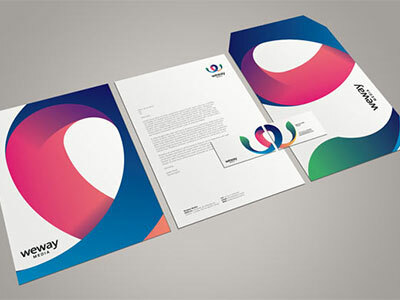 Aqueous offer beautiful stationery design in Weston-super-Mare to local and national customers. 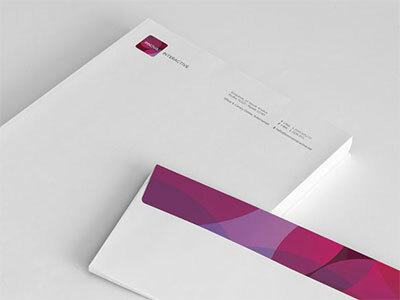 At Aqueous we understand how to integrate the colours and fonts of your logo into your business cards, letterhead, compliment slips and envelopes to create an image your customers will remember. Just like our logo design service, you’ll receive multiple design concepts and be able to revise those designs to your liking. An investment in professionally designed stationery will pay off every time you correspond with a client, prospect or supplier. 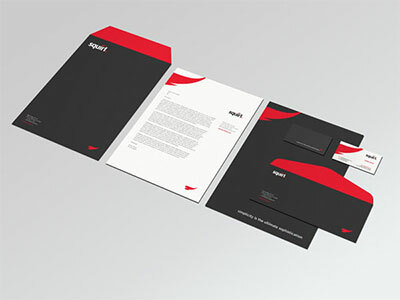 Nearly everyone has been handed a cheap business card or received business correspondence on generic letterhead, leaving them wondering if the business is reliable or not. By contrast, professionally designed stationery helps to form a lasting positive impression in the minds of your employees, business partners and customers. 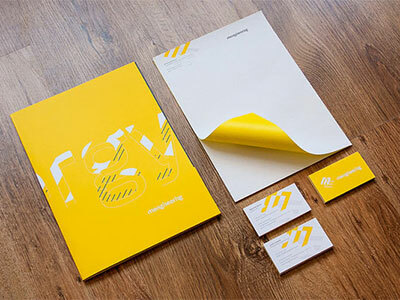 Beautiful stationery design is an essential precursor to great quality physical stationery. Simply printing a basic layout of your logo and contact details on heavy or textured paper stocks will convey a message of a lack of attention to detail, not a quality any business would like their potential clients to associate them with. 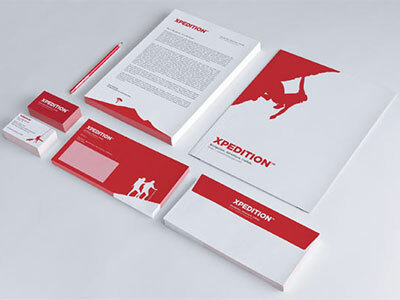 Aqueous’ creative designers will consider your client base when recommending the finished stocks and layouts for your suite of stationery, and of course your own preferences regarding textures, finishes and printing techniques.